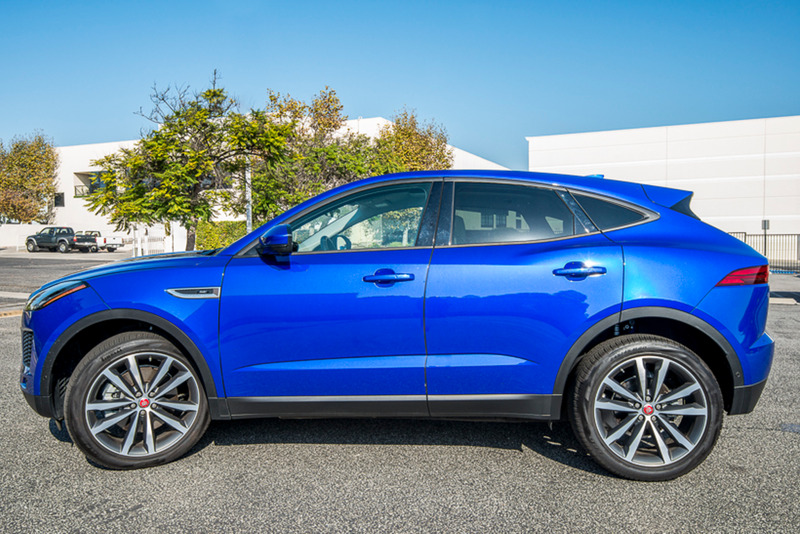 Jaguar is entering a new category with its 2018 E-Pace luxury subcompact performance SUV. Read our driving impressions of the 2018 E-Pace. Photos by Kelly Bracken.